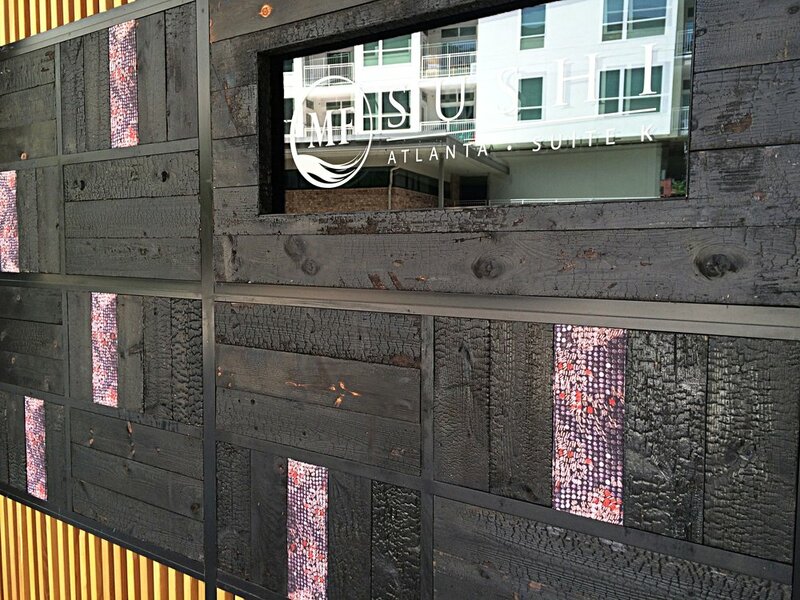 Basalt Paneling — Eutree Inc.
Basalt paneling features charred wood panel boards for interior and exterior in the traditional Shou Sugi Ban style also known as "yakisugi". The heavily charred surface of the board makes the wood fire retardant, durable as well as resistant to rot, insects and decay. The beauty of Basalt's handcrafted charred panel boards lends an elemental and modernist aesthetic to any space.